The IT system that underpins the government’s regulation for consumers to switch their bank account within seven days, is being underused. Unless banks can offer consumers incentives to switch their accounts this is unlikely to change. The Payments Council is not focused on increasing how many people switch accounts, but hopes the availability of the system and the awareness of consumers will drive banks to offer more by increasing potential current account competition. 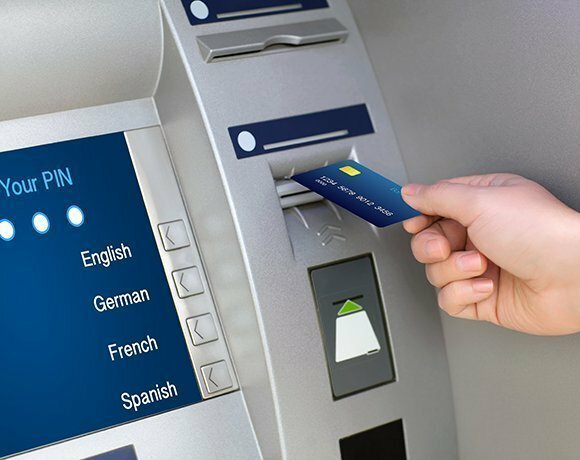 Recent figures from the Payments Council reveal that 592,695 people switched their current account provider from 1 January to 30 June 2014 compared with 511,139 in the first half of 2013 (when the seven-day switching service was not available), according to the latest Payments Council figures. The regulation, introduced by the Banking Commission, is aimed at simplifying and speeding up the process of changing bank account providers for consumers, small businesses and charities. It means the time of the current process – where switching accounts can take up to 30 days – will be slashed. An IT platform was built by Vocalink to support the service with CGI overseeing the overall project. Looking at figures for previous years puts the 16% increase in the first half of this year into perspective. If the number for the first half of 2014 were repeated in the second half, the actual number of people switching accounts will be less than in 2012. In 2012 there were 1.2 million current account switches and in 2013 there were 1.02 million. If the second half of this year is the same as the first half, there will be just under 1.2 million. More than 2013 but less than 2012. The figures suggest it was not the 30-day process that was putting people off but the fact that there is little point in doing so. A payments Council spokeswoman said the project was designed to increase competition: “Success is not measured on the number of switches because banks will offer more to retain customers. “From the outset it was agreed with the government that the success of the new service would not be judged on the number of switches. As a result we agreed to track customer confidence in the new service, awareness and its operational efficiency. “The reason we aren’t being judged on switching volumes is that in a marketplace where barriers to switching have been removed, banks need to work harder to retain customers so switching numbers don’t have to increase for there to be competition. The two year project cost £750m, including central IT changes and those of the participants as well as marketing, despite a system already in place from Bacs (Bankers’ Automated Clearing Services). One source said the system was there – it is the banks that used to hold things up.